Blowout Sale! Up to 60% off on Conditioners at Smile With Me Clinic. 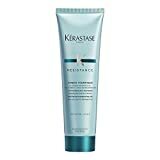 Top brands include Design Essentials, Kerastase, Ion, Ultrax Labs, Nexxus, Alterna, Tea Tree, Pureology, UNITE Hair, Senscience, Matrix, Fekkai, krieger + söhne, Living Proof, Monat, Noodle & Boo, AG Hair Cosmetics, ORIBE, & Mixed Chicks. Hurry! Limited time offers. Offers valid only while supplies last. Design Essentials Natural Moisturizing & Super Detangling Sulfate-Free Conditioner with Natural Shea Butter and Coconut Milk-Almond & Avocado Collection, 8oz. 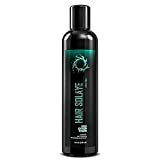 Ion Swimmer's Leave-in Conditioner - 8 oz. 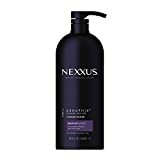 AG Hair Colour Care Colour Savour Colour Protection Conditioner 33.8 fl. oz. ORIBE Signature Conditioner - Retail Liter, 33.8 fl. oz.